Rosalind Carmen, 90, of Oswego, formerly of Syracuse, died Tuesday, March 26, 2013 at St. Luke Health Service in Oswego. Rosalind graduated Syracuse University in 1951, and was employed by the Syracuse Housing Authority as a Housing Case Specialist. 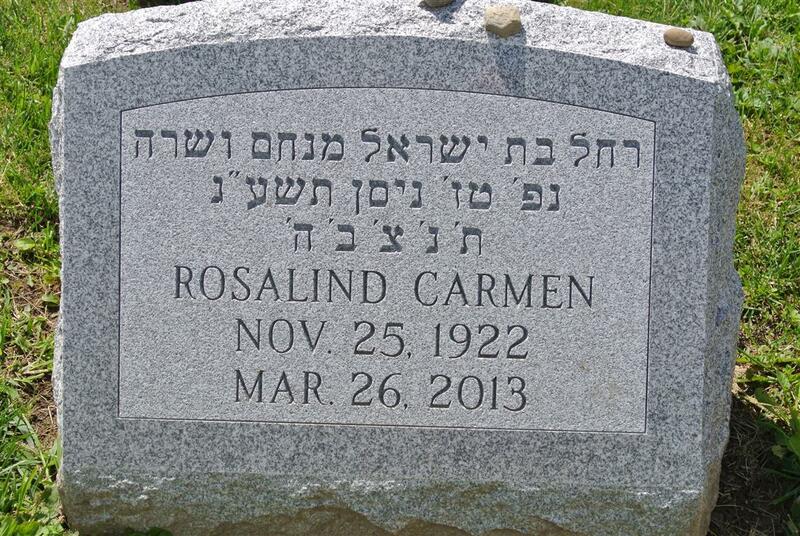 She was predeceased by her parents, Manuel and Sarah Carmen; brothers, Sidney and Harold Carmen; sisters, Elinor Carmen and Delores Shapiro; and niece, Marleen Waloven. Survived by her nieces, Karen (Jeff) Schultz and Maxine (Edward) Molloy; and several grandnieces and grandnephews. 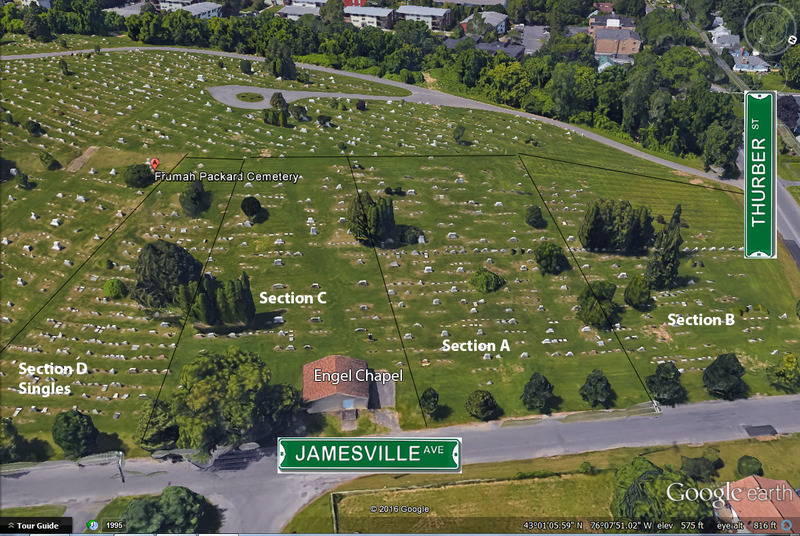 Services will be conducted 2 p.m. on Friday, March 29, 2013 at Temple Adath Yeshurun, 450 Kimber Rd., Syracuse. Friends may visit with the family from 1 to 2 p.m. on Friday at the Temple. Burial will be in Frumah Packard Cemetery. Contributions in lieu of flowers may be made to Hadassah.